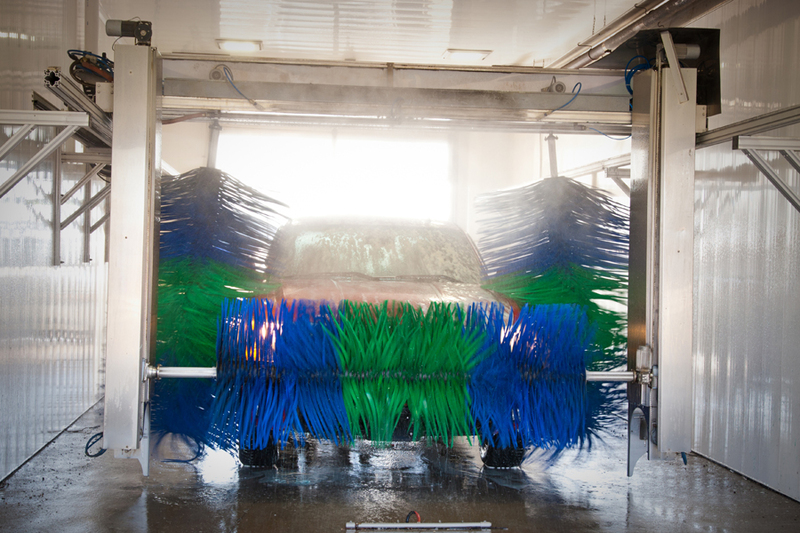 Improving your car wash experience through innovative technology and equipment throughout Oklahoma. SMARTER with 3D mapping technology. CLEANER due to high-tech equipment and premium bio-degradable soaps. GREENER by using less water and energy. The IQ soft-touch features intelligent, 3D profiling technology to provide a custom wash for every vehicle. It uses closed-cell foam sponges to provide the ultimate clean yet safely protects the exterior of your vehicle. 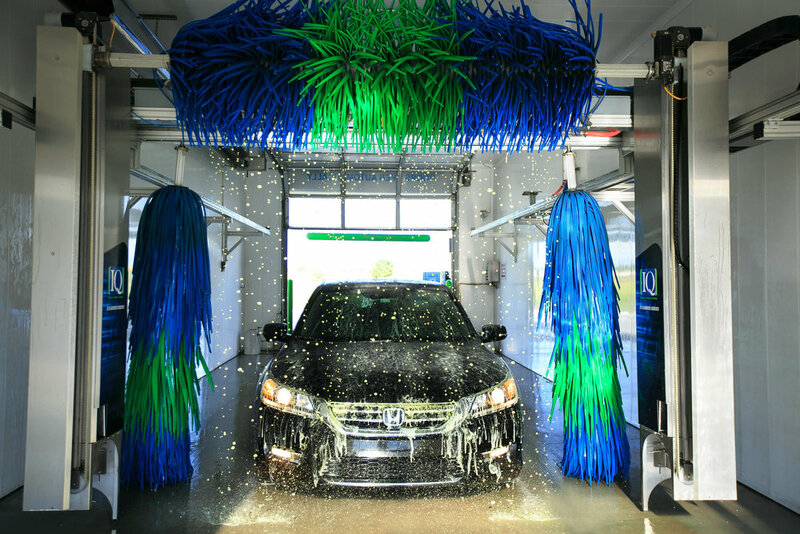 All self-serve bays offer 10 different selections: Pre-soak, tire and engine cleaner, bug-off, high pressure hot soap, tire scrub, foam brush, tri-foam clear coat conditioner, rinse and spot free rinse along with hand blow dryers in each bay. All self-serve bays accept bills, credit/debit cards and value cards. The IQ touch-free features intelligent, 3D profiling technology and provides a custom wash for everything from MINI Coopers, to Dually's, to full-sized pick-up trucks. The “3D” scan captures each vehicle’s unique shape to produce a more efficient and safer wash. Its high pressure rotating heads and specially formulated chemicals remove road film and grime off your vehicle. IQ Car Wash- Owasso and Ponca City locations offer the Vacutech central vac system that conveniently allows customers to vacuum from either side of the vehicle. Each stall offers car mat holders as well as auto-start sensing technology that provides a high-tech yet thorough experience. The drying and vacuum area at each location is fully covered and well lit. Did we mention they are FREE?